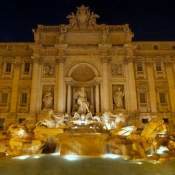 Hotel Farnese, is one of the most prestigious Hotels of Rome, located in the heart of Prati, one of Rome’s most elegant areas, only 20 meters from the subway station “LEPANTO”. 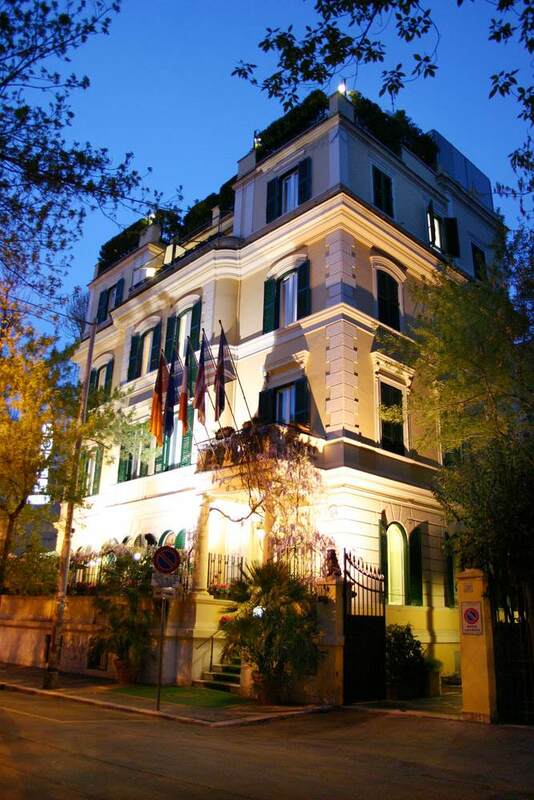 The hotel enjoys a privileged location, situated between the Vatican and the historic center of Rome, and it faces a quiet street of the same name, dedicated to Alessandro Farnese. 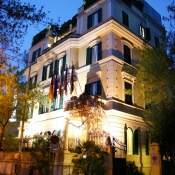 The hotel is near the Municipal Court of Rome. 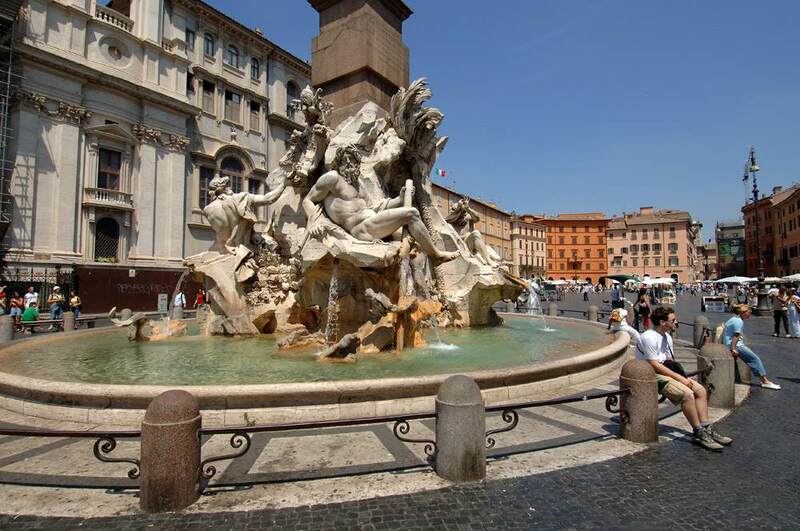 Within a few minutes of the hotel, you’ll find yourself in Piazza del Popolo, The Vatican, St. Peter’s Square, St. Angel’s Castle, Piazza Navona, as well as the most famous shopping avenues: via Condotti, via del Babuino, via dei Coronari. 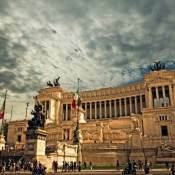 From airport Fiumicino, take the Leonardo Express train towards the Termini station, whereas from airport Ciampino you can the shuttle for Termini station. From this point, follow the “by train” directions. 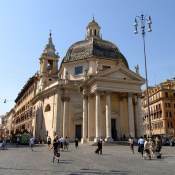 From the Termini Station take the subway line A towards Battistini. 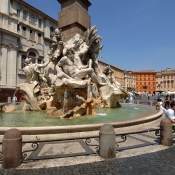 Get off in the ”LEPANTO” stop, and exit the station in viale Giulio Cesare, within 20 meters, turn right on via Alessandro Farnese, and you will be in Hotel Farnese. 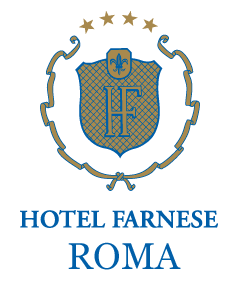 You may also request a transfer service from Hotel Farnese: a private car with chauffeur will bring you directly from the airport or the station. 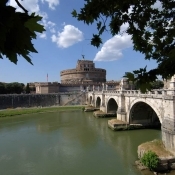 From the north, when you reach Rome’s ring road Grande Raccordo Anulare (GRA), continue towards Fiumicino – Civitavecchia and take the second exit n° 6 Flaminio / Stadium / Rome center by following the directions for the Vatican. 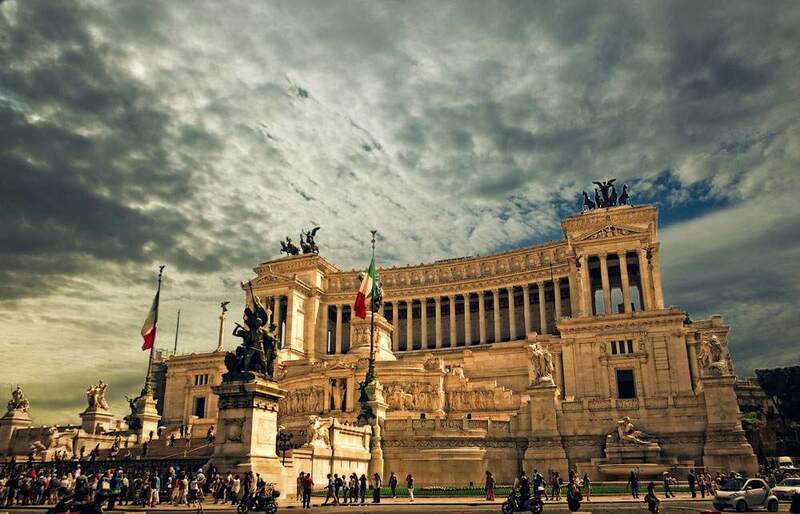 Once you arrive to Ponte Milvio (Olympic Stadium) continue along side the river side until you reach the stop light in “Piazza della cinque giornate”. 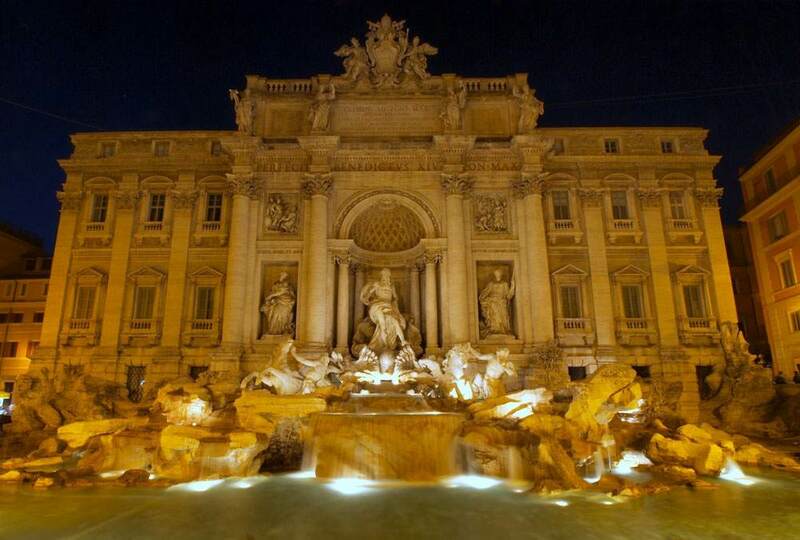 From here, enter the by-path to the under-pass and turn on the first right to Giulio Cesare. On the first light turn left to Virginio Orsini, and immediately take the first right to via Scipioni. 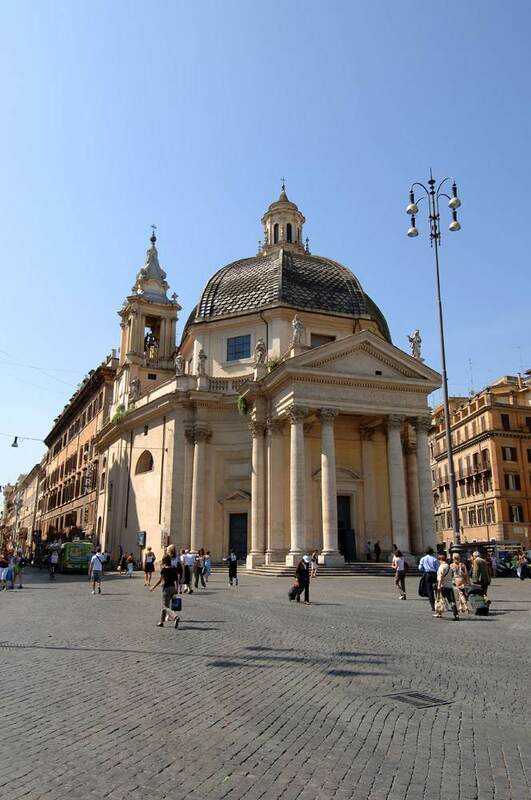 Then, take another right to via Alessandro Farnese and you will be in the Hotel. 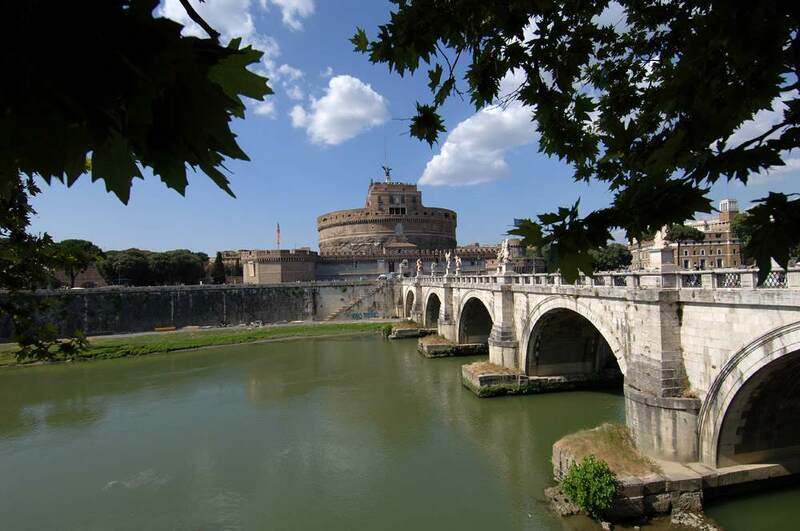 From the south, when you reach Rome’s ring road GRA continue towards Florence and follow the “from the north” directions.